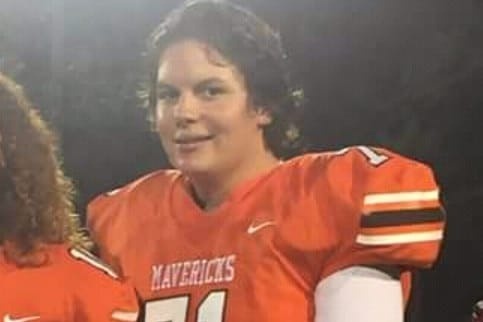 Joshua Meeks was only sixteen years old when his life was tragically taken from him. He was a junior at Mauldin High. He had great ambition and dreamed of going to Clemson University after high school. He was an honor student, and played football at MHS. His death has brought so many people together to celebrate the life he lived, and to mourn for him and his family. He was loved by so many, and will be missed dearly. This purpose of this fundraiser is to help the family in the midst of all of this chaos and tragedy. Please consider a gift to assist this family. 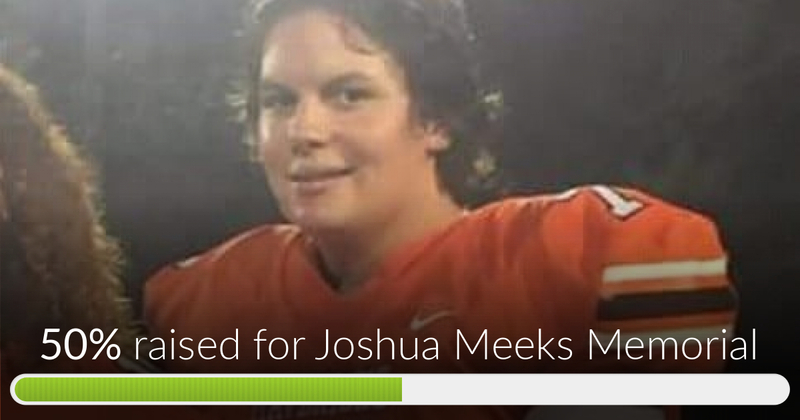 Joshua Meeks Memorial has reached 50% of its goal. Thanks to CUI, Monique and Skip.